Straightforward and easily readable. This is a no-nonsense overview of Native American history, culture, politics, and religion. 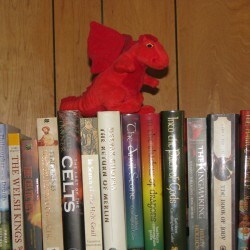 Includes a bibliography for further reading. 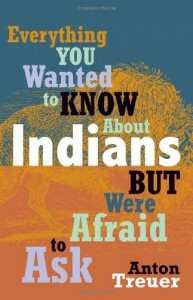 What have you always wanted to know about Indians? Do you think you should already know the answers—or suspect that your questions may be offensive? In matter-of-fact responses to over 120 questions, both thoughtful and outrageous, modern and historical, Ojibwe scholar and cultural preservationist Anton Treuer gives a frank, funny, and sometimes personal tour of what’s up with Indians, anyway.